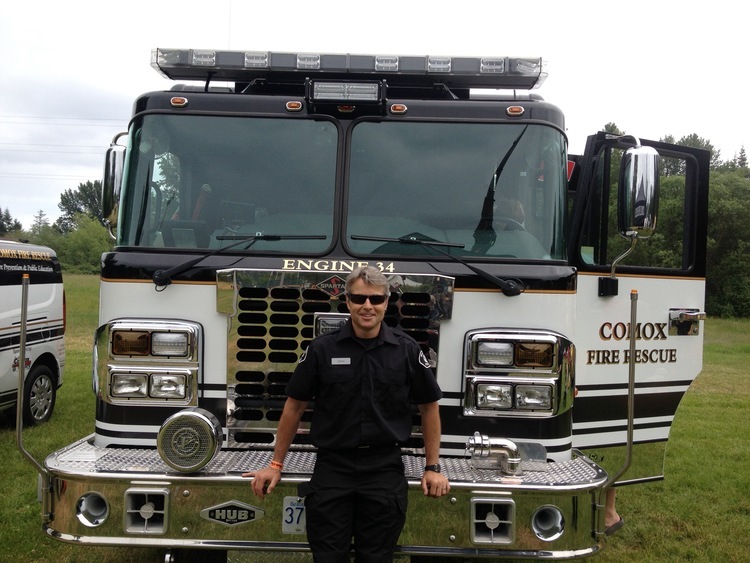 Richard Quinn joined Comox Fire Rescue in 2015. Outside of CFR, he works as a Medical Laboratory Technologist at the hospital. 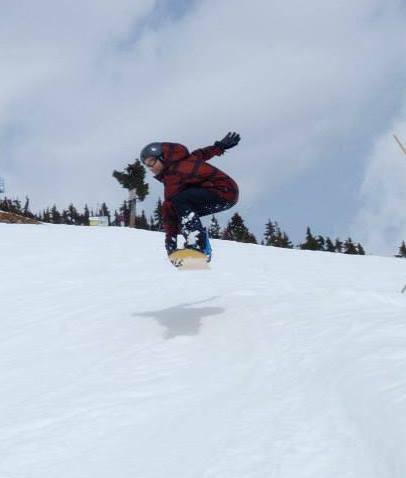 He enjoys exploring the many outdoor gifts the Island life has to offer - snowboarding, mountain biking, paddle boarding, trail running, mountain climbing, and kayak all help feed his need for adventure and adrenaline.